Sergio Perez is excited to return to the Singapore Grand Prix this weekend, a circuit where he believes he has a good relationship. The Sahara Force India driver finished the Italian Grand Prix in eighth. After he was overtaken by the Red Bull Racing of Max Verstappen close to the end of the Grand Prix. 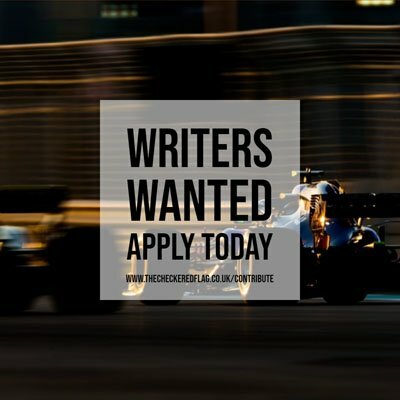 This position was vital for the Silverstone-based outfit in their battle with Williams Martini Racing for fourth place in the Constructors Championship. The Marina Bay Street Circuit can catch any driver out, with the key to being quick is precision. “Singapore is unique. It’s a very demanding race from a physical and mental perspective,” said Perez. “It’s hot, races usually last up to two hours and you have nearly 25 corners to get right every lap. “There is no margin for error and generally the racing is very intense, which takes a lot out of you as a driver. The key to being quick in Singapore is precision. You need to find every last millimetre of the track, almost kiss the walls and have a stable rear end of the car. It’s a circuit that can catch you out and I can’t remember a race there without a Safety Car, so races can be shaken up at any time. Perez is hopeful of a strong result this weekend after achieving good results in the past at the street circuit. “It’s also a track that rewards guts,” added Perez. “Where the driver can make a big difference. As a street circuit, it’s not as unforgiving as Monaco because the track is much wider.